If you swoon over Frank Sinatra’s style, and you marvel over Mad Men‘s Midcentury Modern, then you won’t want to miss the next Dallas Design Symposium, presented by the Dallas Architecture Forum. 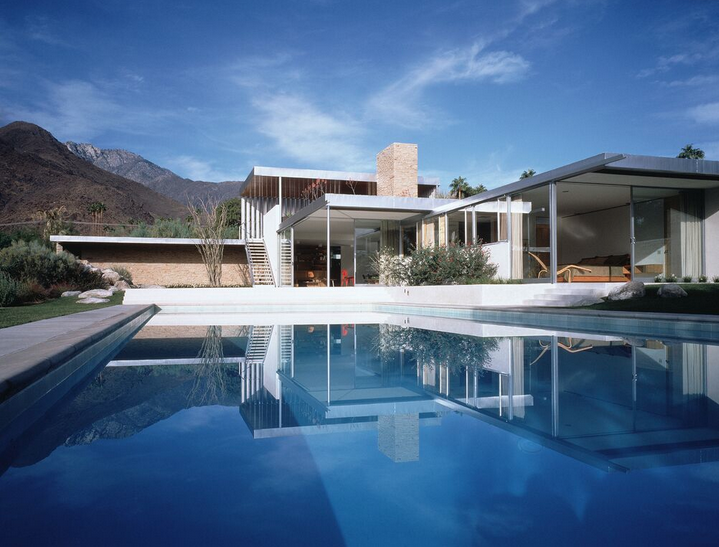 Titled Modernism, the focus of the symposium is the best of Midcentury Modern architecture and design. It will be held Oct. 4 from 2 – 5 p.m. at the Nasher Sculpture Center. Keynote speaker Leo Marmol, FAIA, is one of the world’s leading authorities in the restoration of iconic Midcentury Modern and International Style residences, including the 1946 Kaufmann House by Richard Neutra in Palm Springs, and restorations of works by Cliff May, Rudolph Schindler, John Lautner, Minoru Yamasaki, and E. Stewart Williams. Marmol will overview his firm’s landmark restoration projects, as well as discuss how the firm integrates Midcentury design elements into their new construction and pre-fab projects, producing award-winning residences. Also speaking at the symposium is Sidney Williams, curator of the Palm Springs Art Museum. 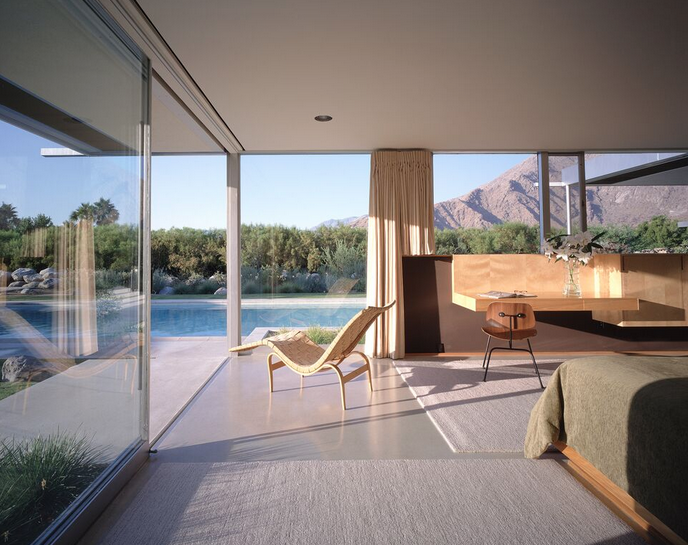 Her father-in-law, E. Stewart Williams, designed Frank Sinatra’s famous Twin Palms residence in Palm Springs, his first residential commission. 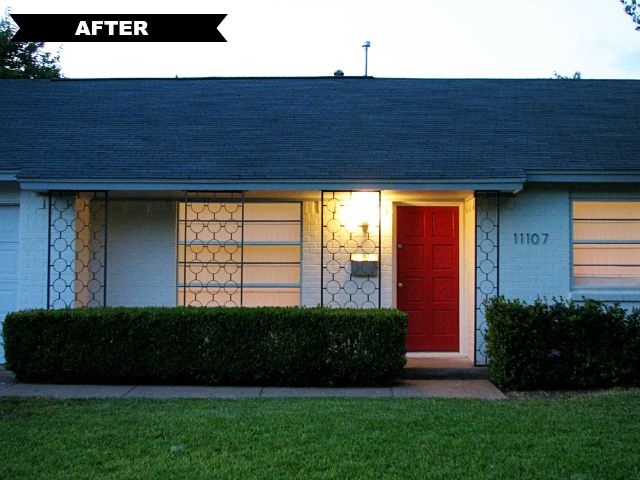 She will share inside stories about Twin Palms, the homes of other movie stars, and the design history of the area. Thank you Dial for pointing out this IMPORTANT Fact! !